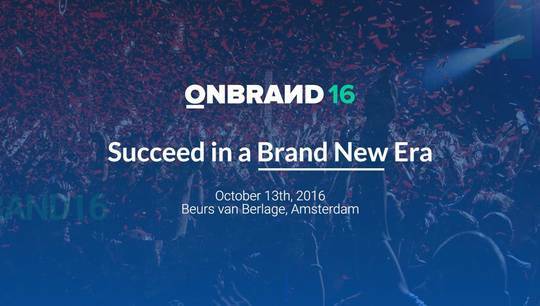 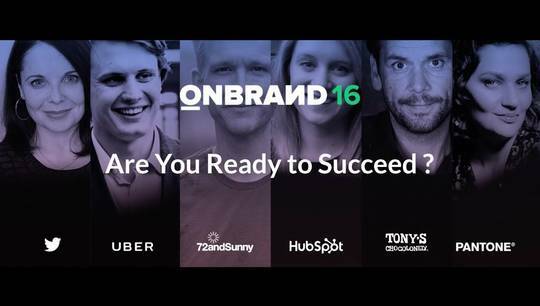 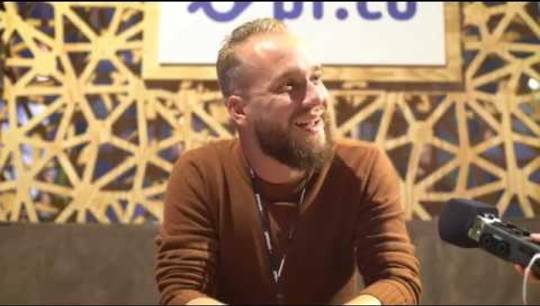 OnBrand is Europe’s leading branding conference for professionals exploring “what’s next?” in branding, marketing and technology. 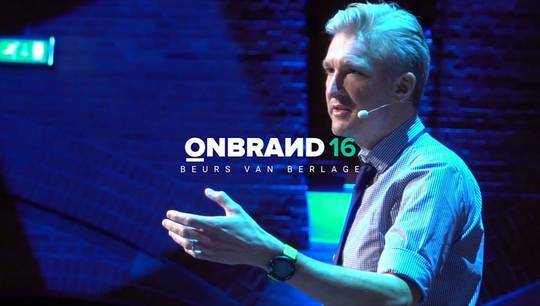 Returning for its 5th edition on October 10, OnBrand ‘19 is set to be bigger than ever. 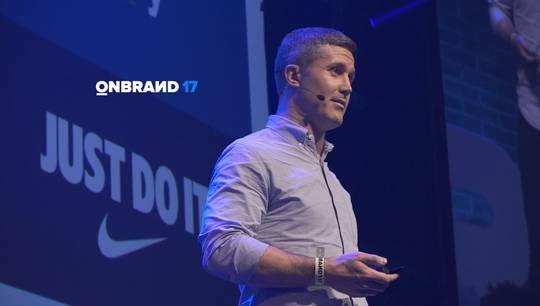 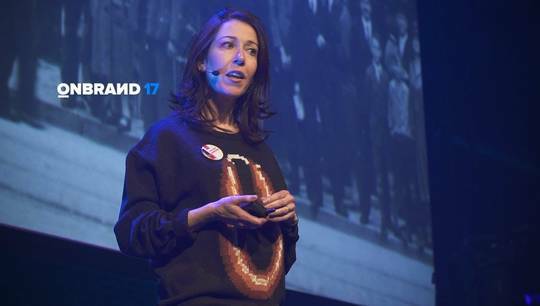 Join OnBrand and help drive conversations on the future of branding via insightful keynotes, fiery panel discussions, and global networking opportunities.